Well this came out of left field! Last thing I was expecting to hear this year was a Future & Young Thug collab album but here we are. Despite it feeling like they’ve already had a joint project or two before, this is the first time the Atlanta duo have worked together so extensively. Personally, it feels about a year or two too late but I’m always down for some good new riding music. It’s always felt like these two have had a project together before because of just how similar their actual music is. They both rely heavily on production driven melodies to convey feeling in their music, they both can be extremely hard to understand at times, and their whole delivery and swag is remarkably alike. That in lies probably my biggest problem with Super Slimey. They’re both so similar that nothing here sounds new or fresh. They don’t bring anything to the table that the other already doesn’t, so they don’t raise each other to new heights. Instead they rely on their tried and true formulas, that end up ultimately feeling more like throwaways from each other’s past projects than fresh, new creations. 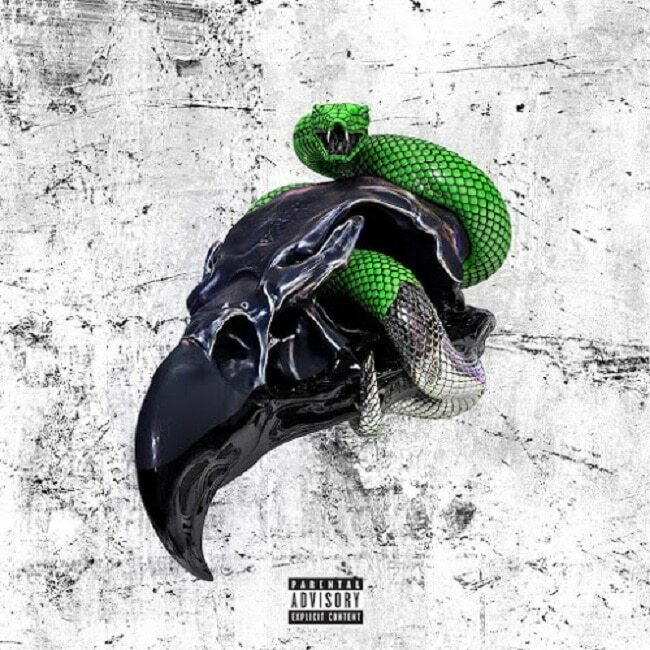 That’s not to say that there still isn’t something to vibe to here because there is and I found myself bobbing along to tracks like “4 da Gang”, “Drip On Me”, and “Patek Water”, but this is not peak Future or Young Thug. Just another blip amongst their never-ending deluge of new music. Have you heard Super Slimey? What’d you think about it? Do you think they brought anything really standout to the table here? Let me know in the comments below and be sure to leave your own ratings and reactions for the album. This joint project has been a long time coming but unfortunately it doesn't quite live up to it's potential. Instead of raising each other's level they instead fall back to their usual formulas on songs that sound more like past throwaways than fresh, new creations.